The Passive House Concept is spreading from residential to commercial projects in the U.S. and in Europe. 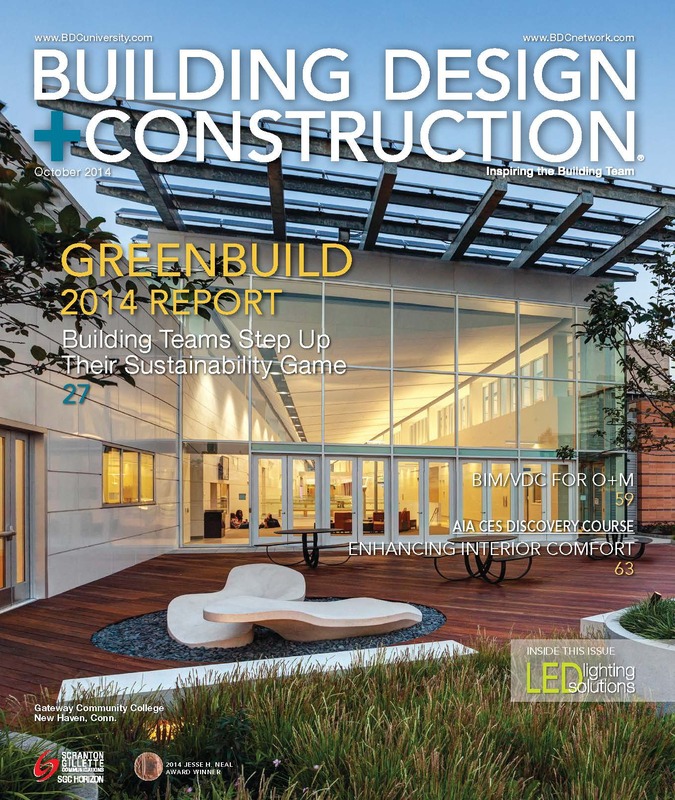 Follow this link to the greenbuild 2014 report from BUILDING DESIGN + CONSTRUCTION that describes the largest Passive House Building in the U.S. to date, and the first Hospital to be Passive House certified in Germany. Commercial building types can be heavy users of energy and offer a huge potential for reducing energy bills and carbon emissions if designed toward Passive House standards.